﻿	Kedarnath Dham Tour Package & Price| Book @ Best Prices! The Kedarnath Dham Yatra is the pilgrimage to the spiritual shrine of Lord Shiva. One of the twelve auspicious Jyotirlinga is housed in the Kedarnath temple. The ancient majestic temple located in Rudra Himalayan Range is a divine journey purifying your souls and offering wonderful views too. 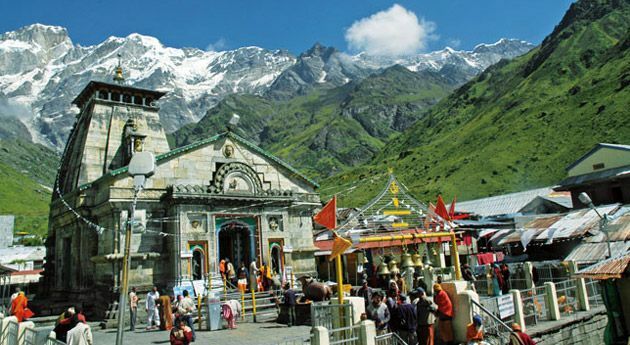 Indianpilgrimtours.com offers 4 -Day Kedarnath Yatra tour package. Get a chance to visit sanctified spots like important Hindu pilgrimage sites Haridwar, Guptkashi. Sonprayag and Rishikesh. Read the itinerary for further details. Start the Kedarnath Dham Yatra with your arrival in Haridwar in the morning. Proceed to drive for Guptkashi. 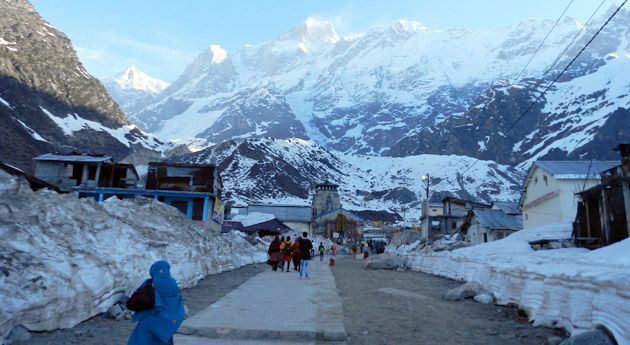 Guptkashi is a small village visited by pilgrims taking the Kedarnath Yatra. Once you reach the village, check in to the hotel or camp. Before your trek the next day, get your biometric test done. Rest of the day is free to explore the Guptkashi town. Check out the major tourist attractions of the town like Vishwanath temple, Ardhnareshwar temple and Manikarnik Kund. 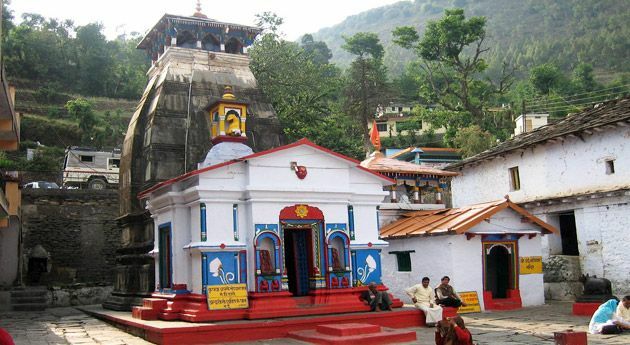 The hill town is an important stop on the route to char dham yatra. Overnight stay. Early morning after breakfast check out from the hotel and drive to Sonprayag. From Sonprayag, pilgrims will start the 20 km trek to Kedarnath. You can hire a Doli or a horse, for your trek at your own cost. On the way of your yatra, come across the Mandakini River Stream; a tributary of Ganga, making Kedarnath a picturesque paradise. One of the main tributaries of the Ganga it originates at Kedarnath and flows form Gaurikund. With the continuous chants of 'Jai Bholenath', you come across various mountains and the lush green jungles. Sometimes the mist would envelop the mountains and slowly lift away, revealing a shiny blinding-white peak that threatens to rupture the skies. After reaching, you check into the government camps or cottages. Further, take your dinner and have a comfortable night stay at the camp. Today, early morning you get up before dawn. Take bath and get ready to at the temple by 4:45 am for the 'Abhishek’ to Kedarnath Shiva. Every pilgrim can go inside Garbha Griha and touch the idol. You can also bend or lie with your head touching the deity etc. After darshan and puja you come out of the temple and return to the Govt. Camps / Lodges. Later you will start the return trek of 20 km from Kedarnath to Sonprayag. The vehicles are parked in Sonprayag Car parking and you will assisted to your hotel. Dinner and Overnight at Rudraparyag/ Srinagar. 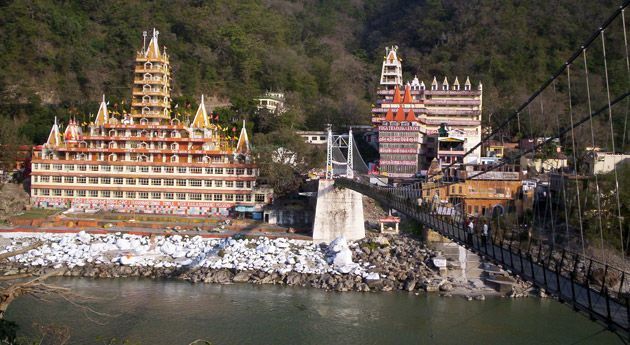 Early morning, after breakfast, you drive downhill to Rishikesh a spiritual city and the Yoga capital of the world. Evening drive to Haridwar. Get assisted drop at Haridwar Railway Station.